1. In 1958 Before Saturn was fallen Retrograde Jupiter was fallen from Libra in Virgo and aspects the Leo as a Fallen Planet had aspects of Saturn in Gandantha . 2. After Saturn was Fallen it was with Debilitated Moon and Sun was getting aspects from Saturn by the 7th Aspect hence Saturn was nearest to the Earth. 3. 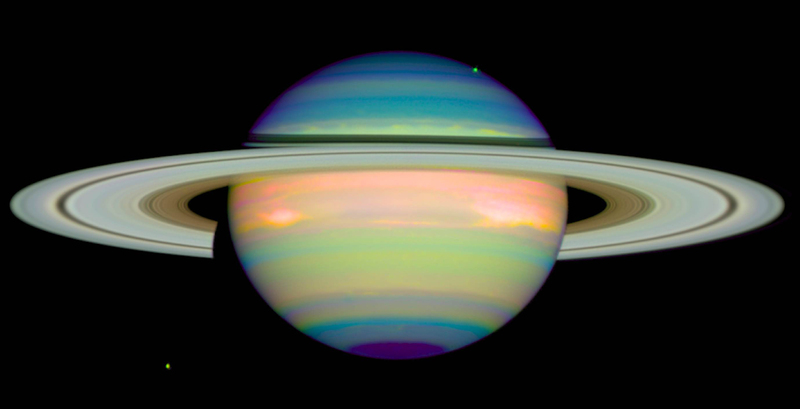 Saturn was in Square position with Mars before it was Fallen. There was a Pakistan India border skirmish in 1958. The Location of Skirmish was Tehsil Brahmanbaria(Now District) part of District of Sylhet in area Akhura near village Lakshmi Pur. 5th Feb. 1958Tybee Bomb, a 7,600 pound (3,500 kg) Mark 15 hydrogen bomb, is lost in the waters off Savannah, GeorgiaMarch 1 – The Turkish passenger ship Üsküdar capsizes and sinks in the Gulf of İzmit, Turkey; at least 300 dieMarch 11 – A U.S. B-47 bomber accidentally drops an atom bomb on Mars Bluff, South Carolina. Without a fissile warhead, its conventional explosives destroy a house and injure several peopleApril – Unemployment in Detroit reaches 20%, marking the height of the Recession of 1958 in the United States.April 3 – Castro‘s revolutionary army begins its attacks on Havana. War Zones C, D, and the Iron Triangle were Viet Cong strongholds near Saigon . Before Saturn Falling in Scorpio on the 21st June the Planets which receive the aspects are Sun, Mars, Mercury , Jupiter , Ketu. Saturn in Fiery sign in the nakshatra of Ketu aspecting Ketu in close degrees and Saturn and Mars in 1/7 axis and Mars in Rahu Nakshatra . I am Afraid to Write any Further since at the time of writing this Article there are heavy rains and indicates that Rain will also create Havoc meaning Tsunamis in the Prone Areas along with Earthquakes with intensity. Hurricanes cannot be ruled out.